Ballet has taken a new leap into technology, with students from 18 international schools having performed together virtually at a conference in Toronto. 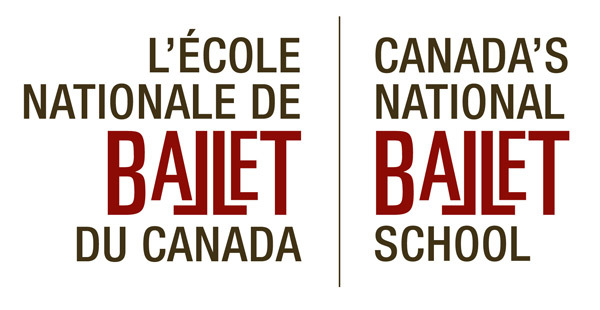 The students from Toronto were linked through dance and livestream with dancers in Amsterdam as part of a curriculum Canada’s National Ballet School has worked into the Assemblée Internationale, a week-long conference in Toronto with student dancers from ballet schools around the world. As a collaborative conference, it will bring students together to form bonds and learn about working together just as they are thinking about where they will be dancing professionally in a few years, with technology central to what they do. Assemblée Internationale is an ambitious conference that involves 72 Canadian students and 109 from international schools, and among the young dancers in the Canadian class are dancers from London, Paris, Sydney, Havana, Copenhagen and New York. The conference allows the dancers to be involved in a new creation as a huge opportunity in the preparation for their professional careers where they will be working with many new choreographers. In addition to this, the project involves several aspects of technology which will broaden the horizons and expectations of the students who are so ingrained in the system of classical ballet. In addition to the improvisation required by the piece, it also needs the dancers to be in the moment of the movement and completely present, physically reacting to what they see on the screen. In another leap into the unknown, in order to prepare the ballet students to perform the new work, Stream, NBS instructor Shaun Amyot has tried to teach his class to improvise, which is not a regular occurrence in the disciplined and precise world of classical ballet. For the conference itself, the dancers in Toronto were required to improvise, reacting to a screen showing dancers in Amsterdam performing to music. Amyot collaborated with Amsterdam-based choreographer Michael Schumacher to create Stream, and the Dutch National Ballet Academy danced the work in the studio in Amsterdam to fill the screen, which was proportioned to the height of the human body.